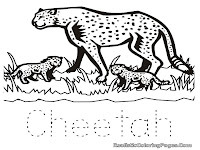 Cheetah is a wild animal who likes fresh meat, in the jungle they hunt other animals like zebra, horses, antelope and other medium animals and then they bring the animals to the tree to eat them there. 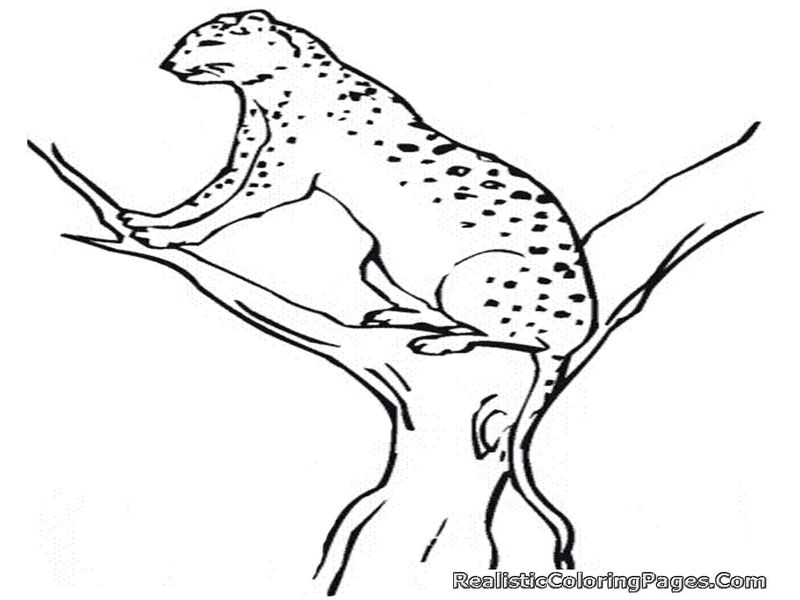 Cheetah is a good climber. 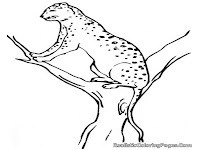 They climbing the tree to eat and to save the food from other cheetah and other fresh meat hunter. 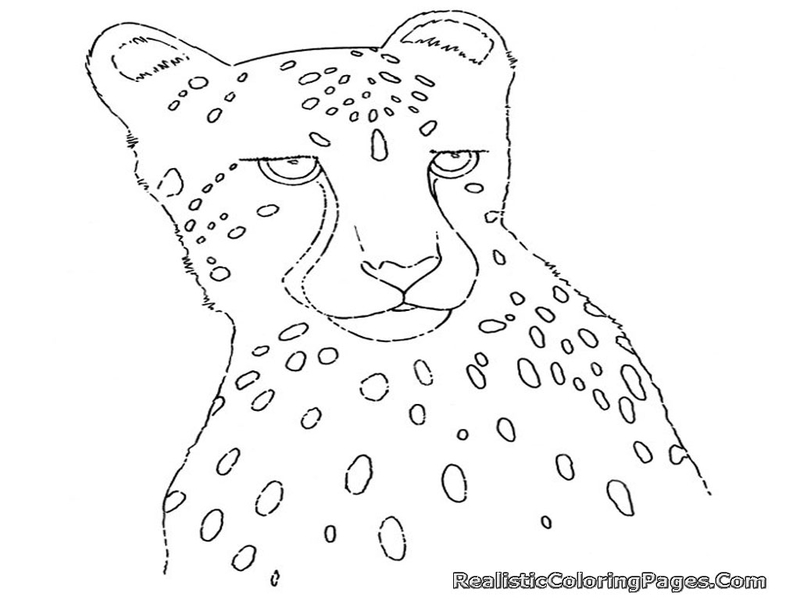 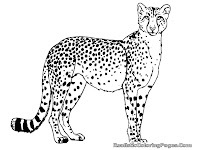 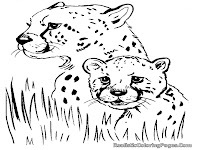 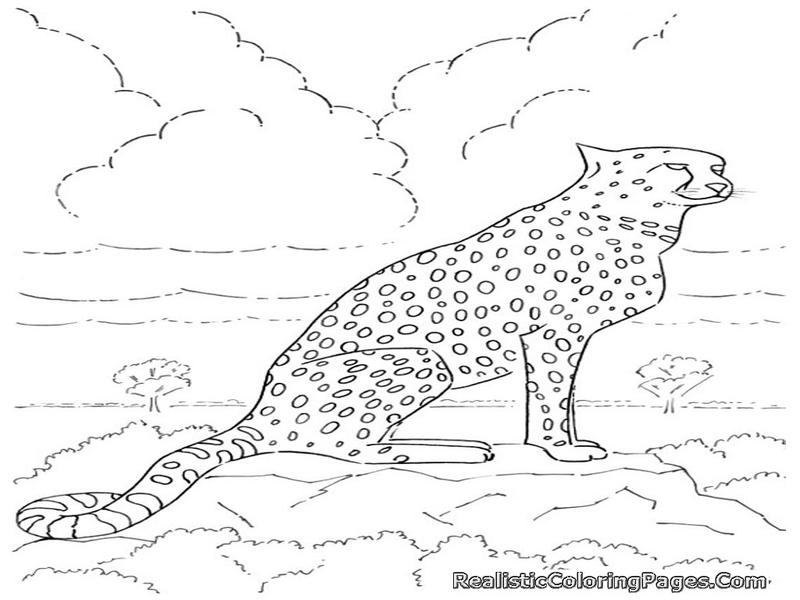 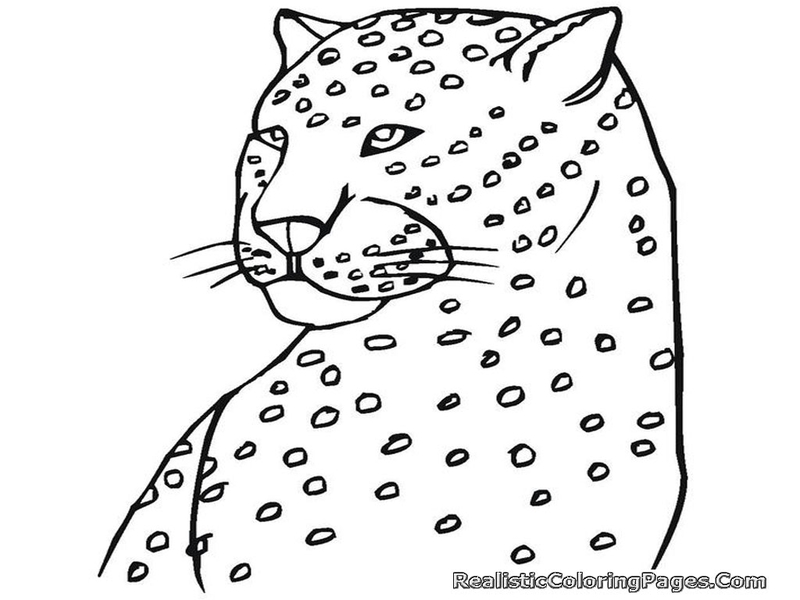 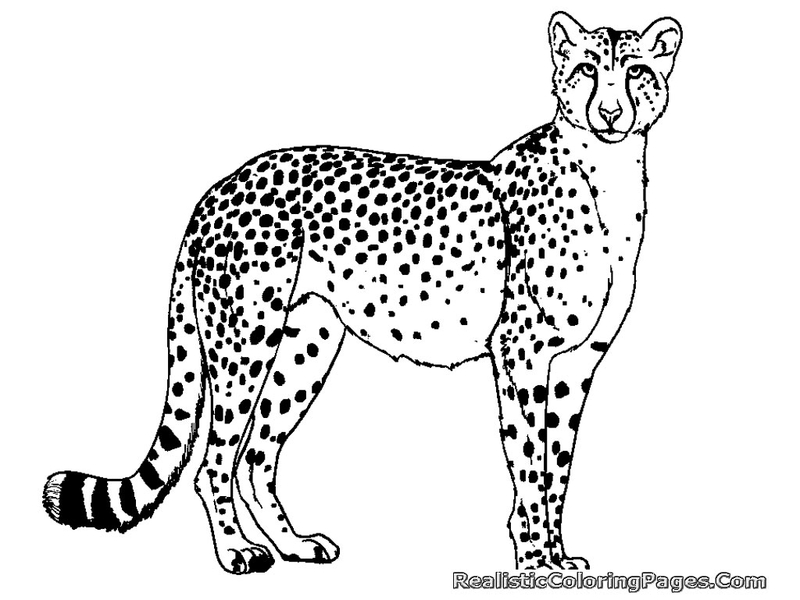 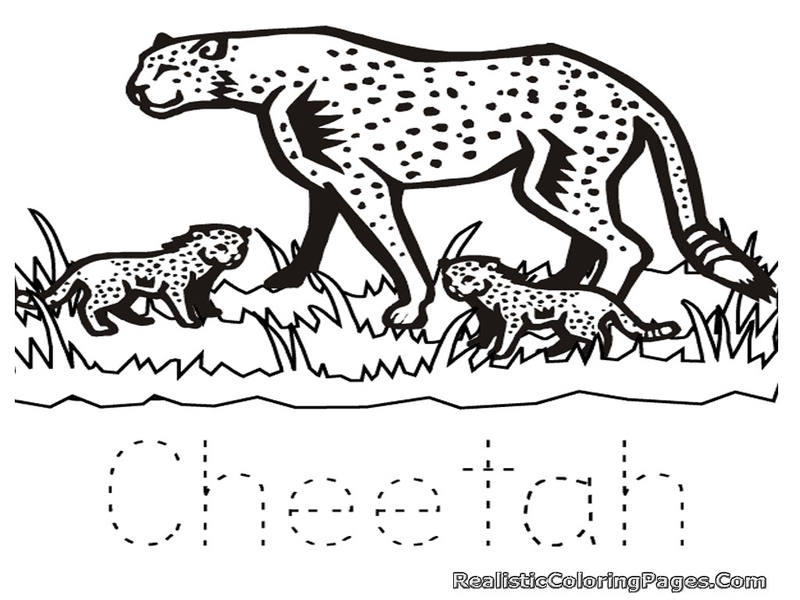 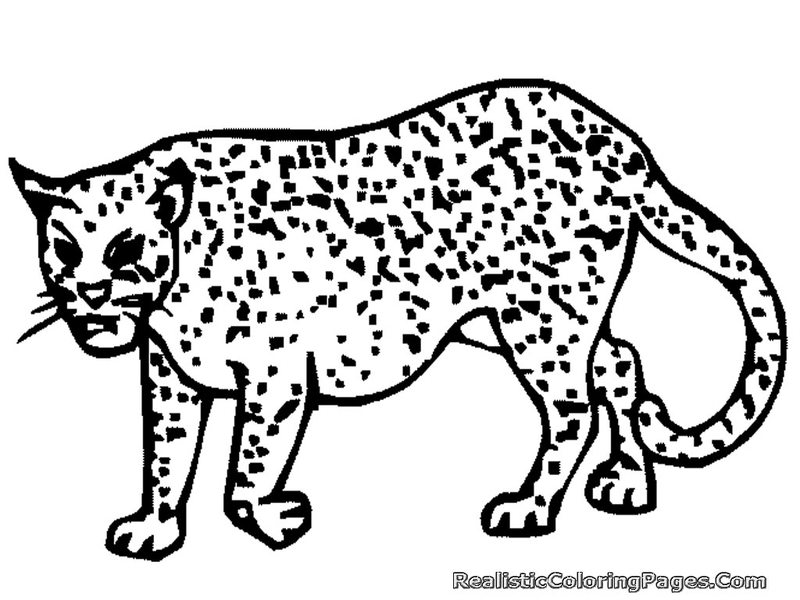 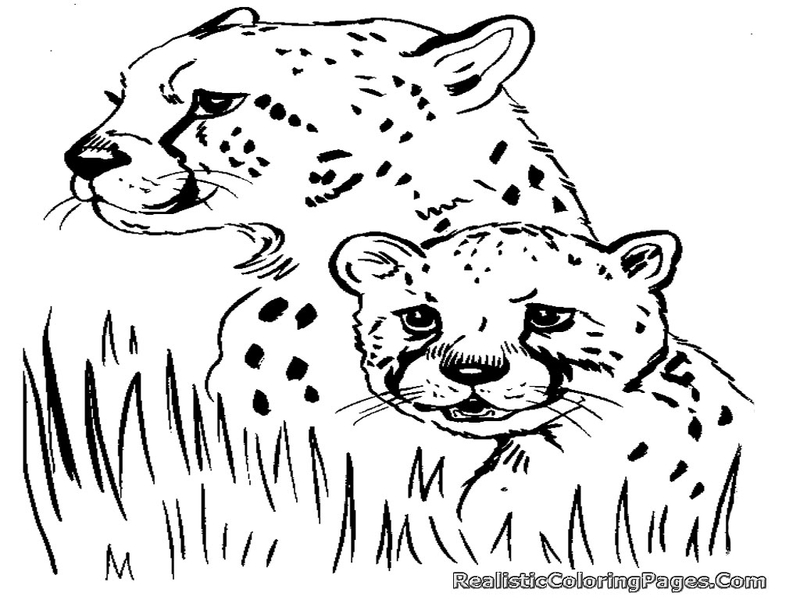 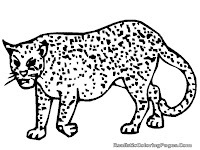 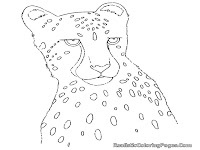 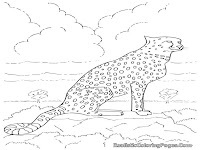 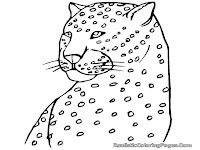 Download this free coloring pages of cheetah for your kids to color, get all free printable cheetah coloring pages from our realistic coloring pages sites.